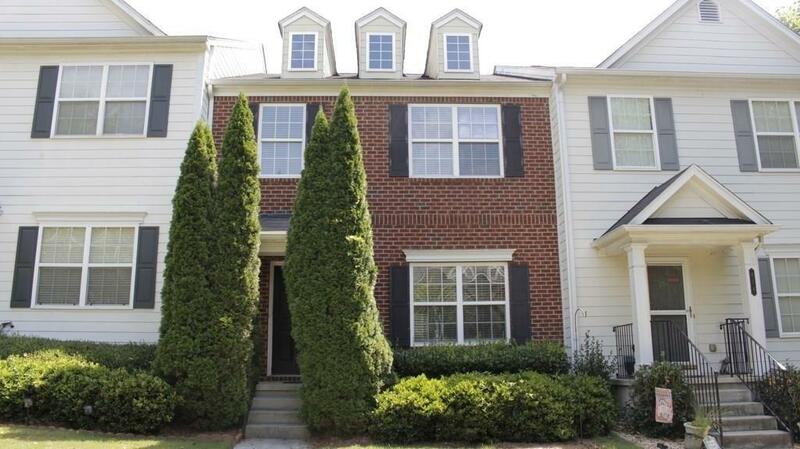 SPACIOUS TOWNHOME IN PRIVATE COMMUNITY ONLY MINUTES FROM DOWNTOWN WOODSTOCK & 575 * BRIGHT CHEERY FLOORPLAN * FIREPLACE IN FAMILY ROOM * MASTER BATH W/GARDEN TUB *NEW CARPET. FINISHED LOWER LEVEL WITH BONUS ROOM THAT COULD BE USED AS BEDROOM. SPACIOUS 2 CAR GARAGE. 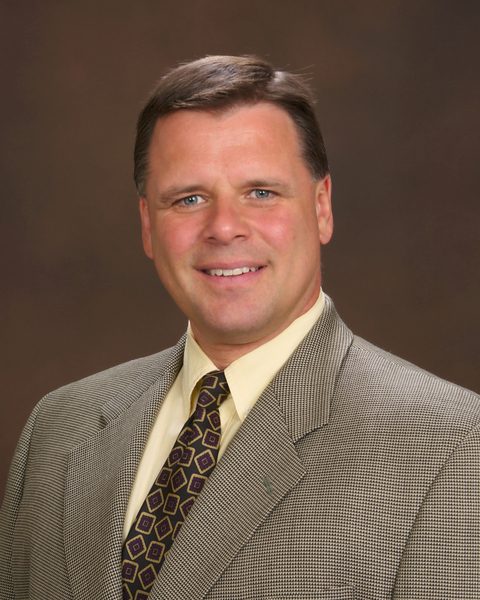 Selling Office: Residential Trust Realty, Llc.